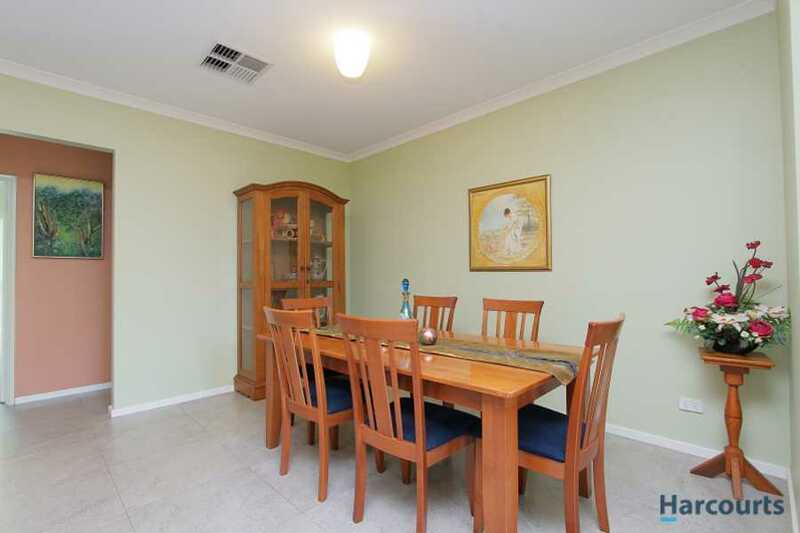 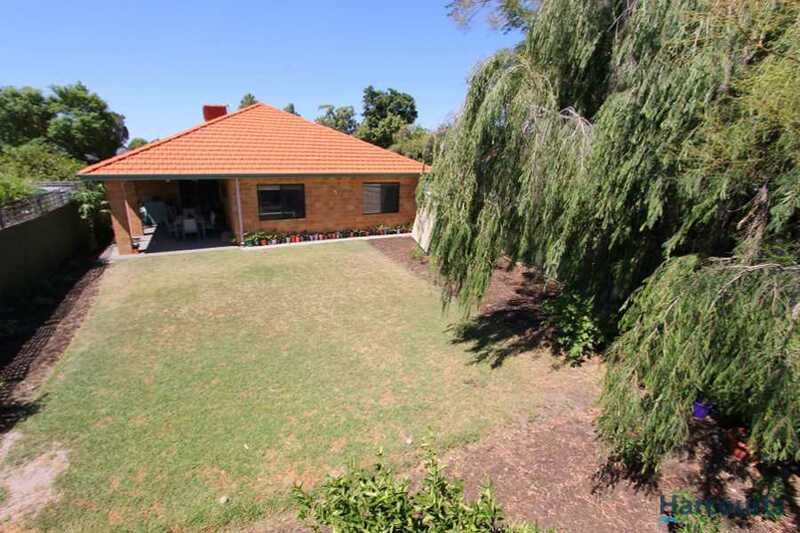 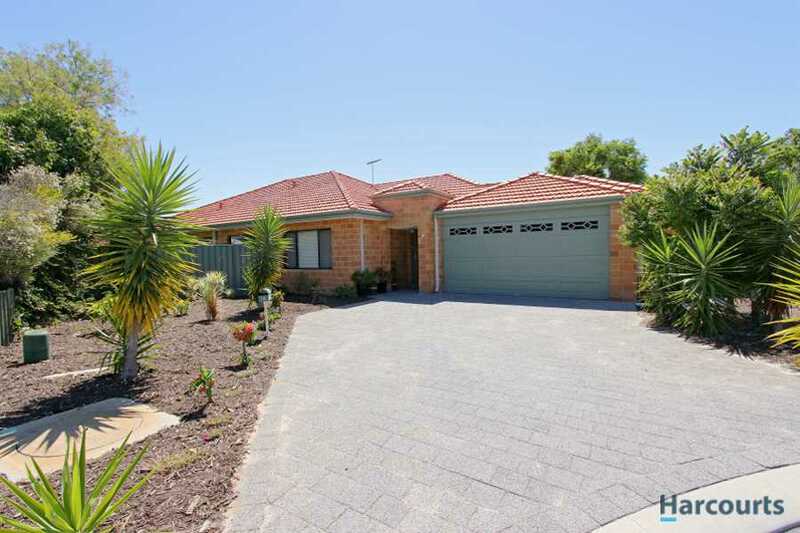 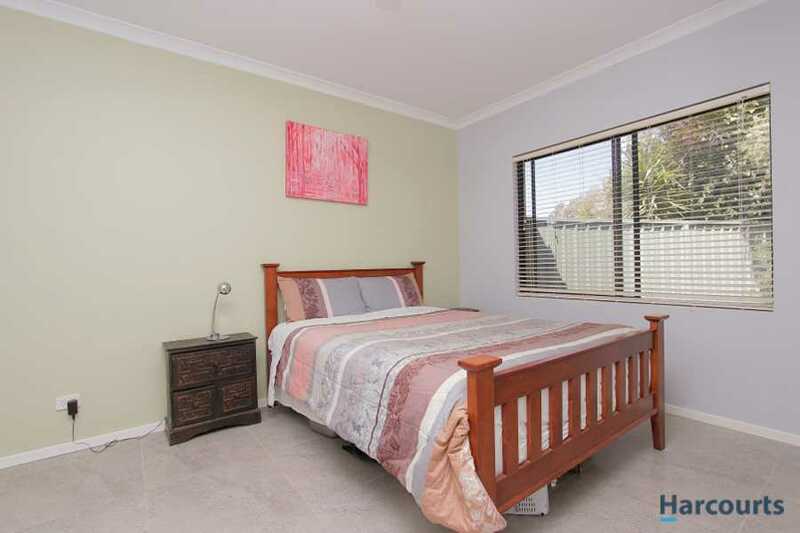 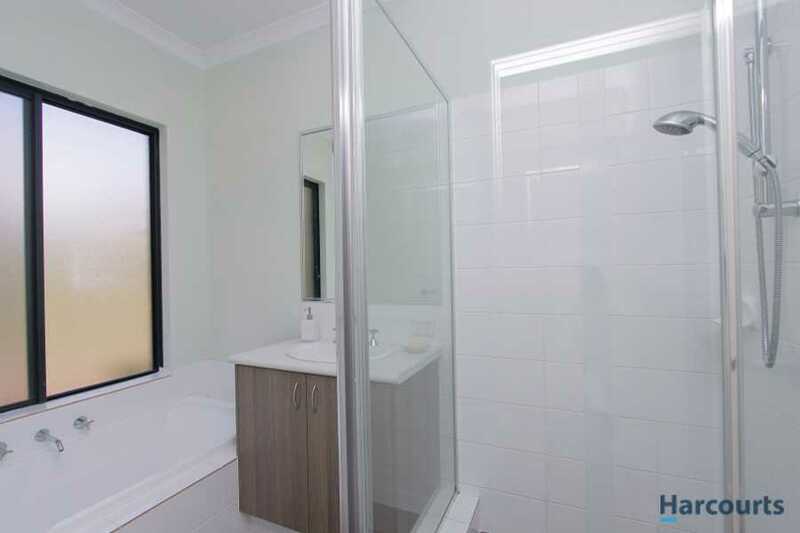 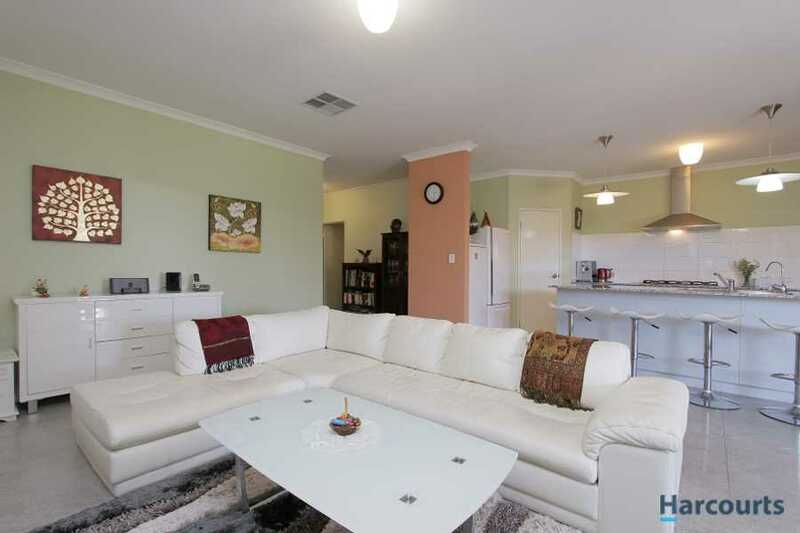 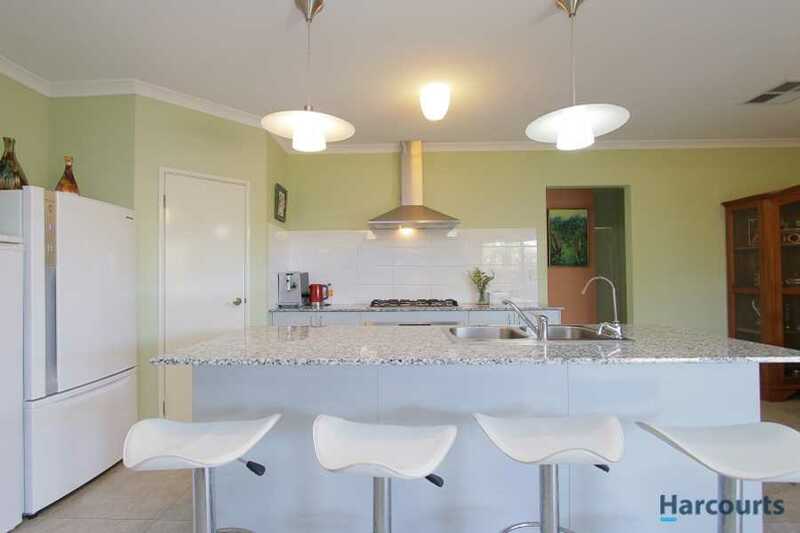 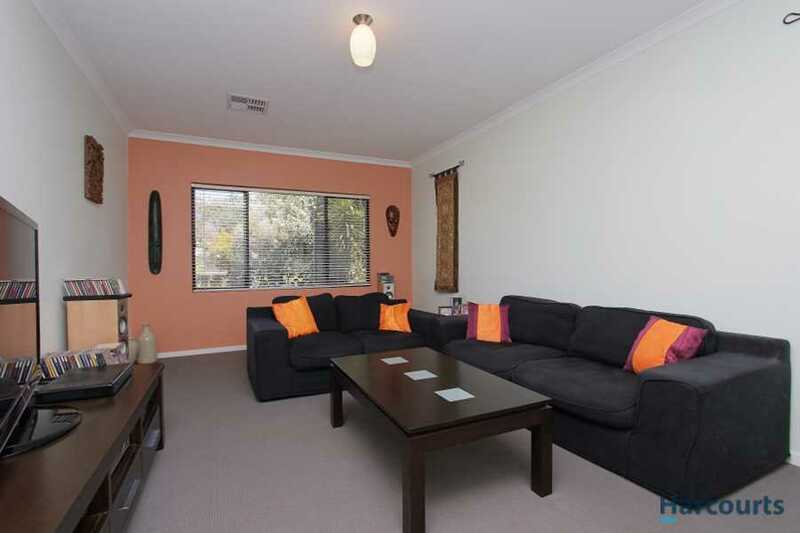 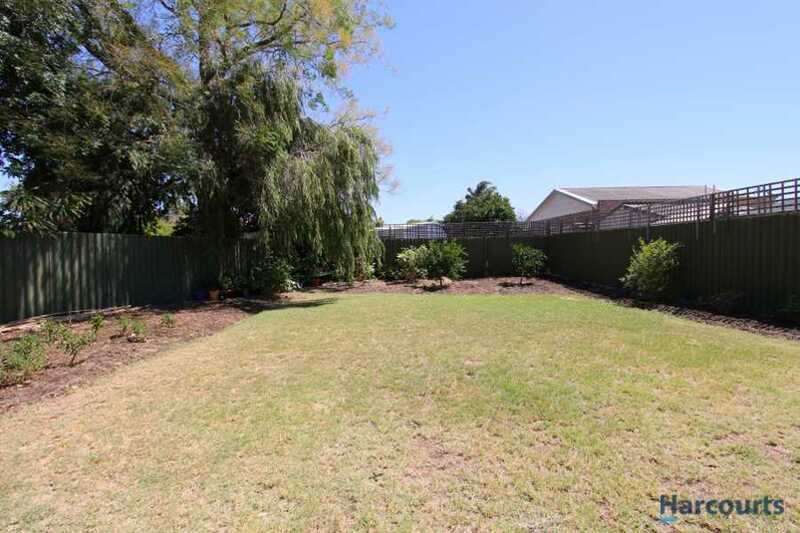 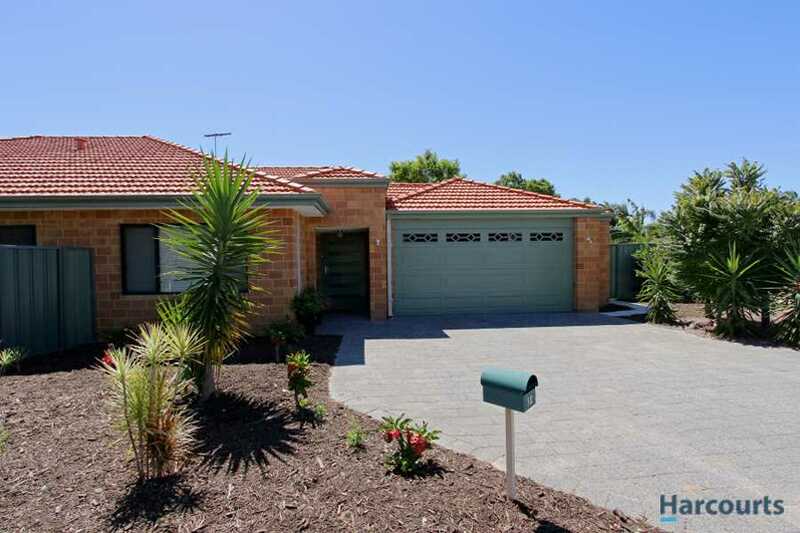 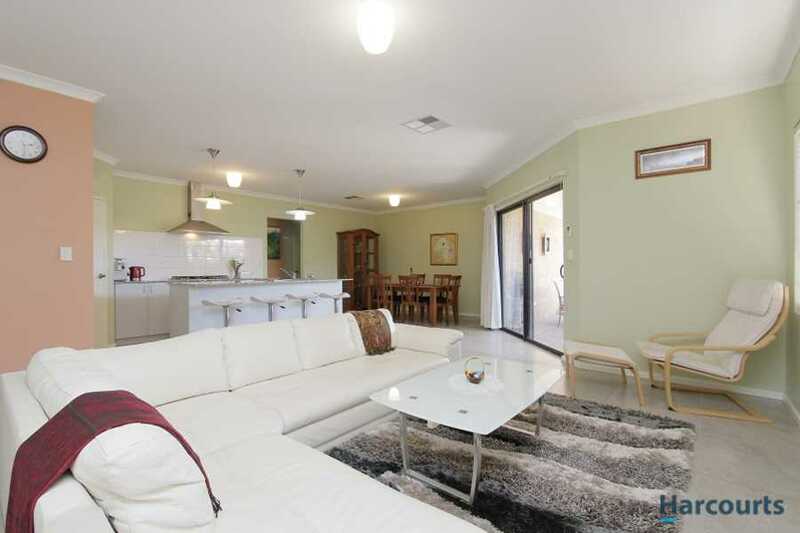 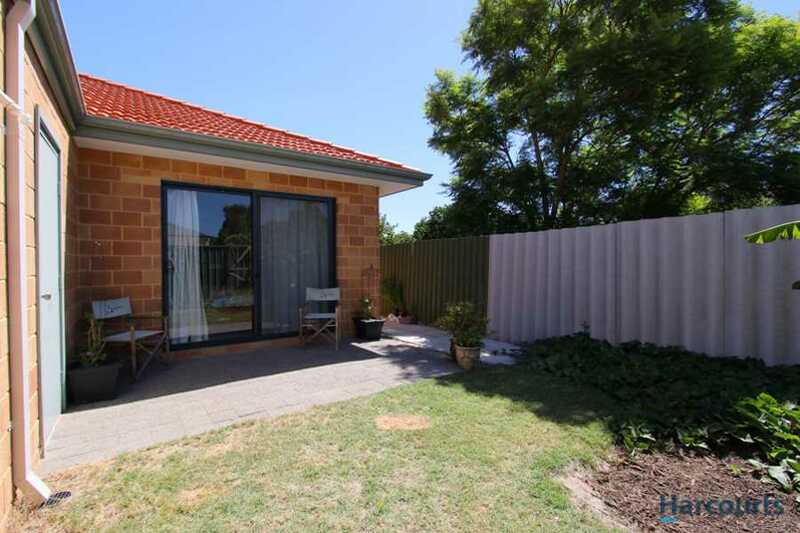 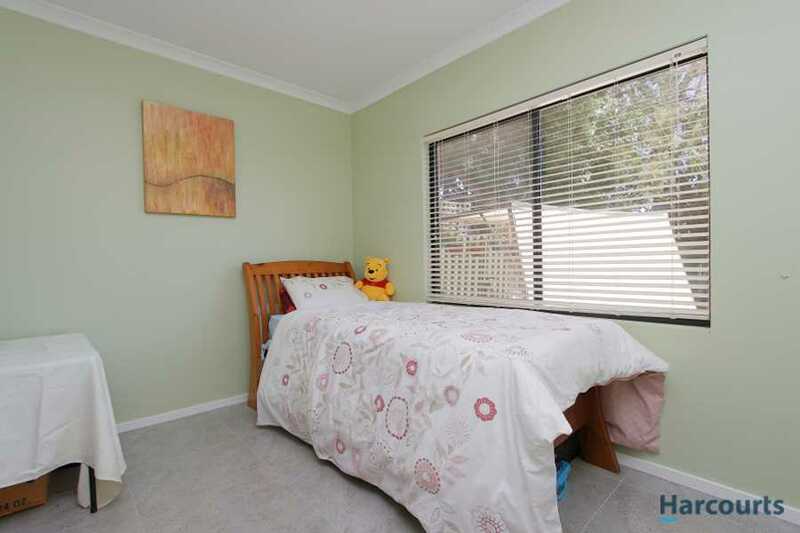 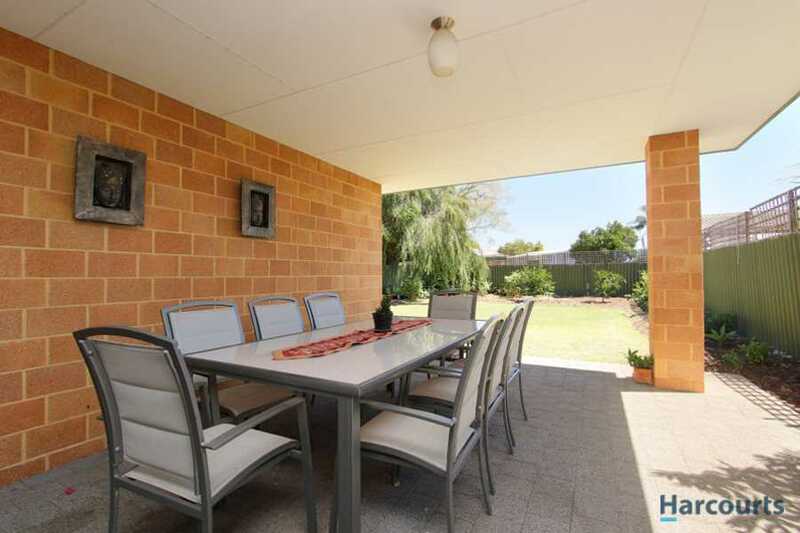 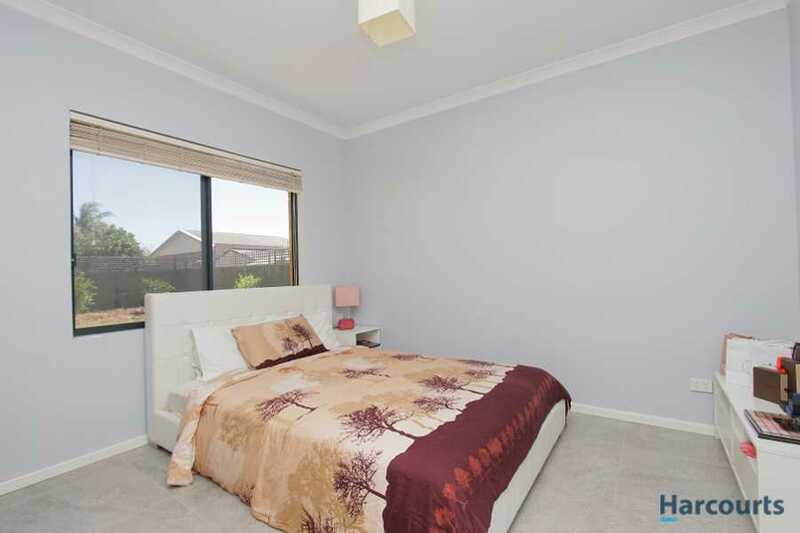 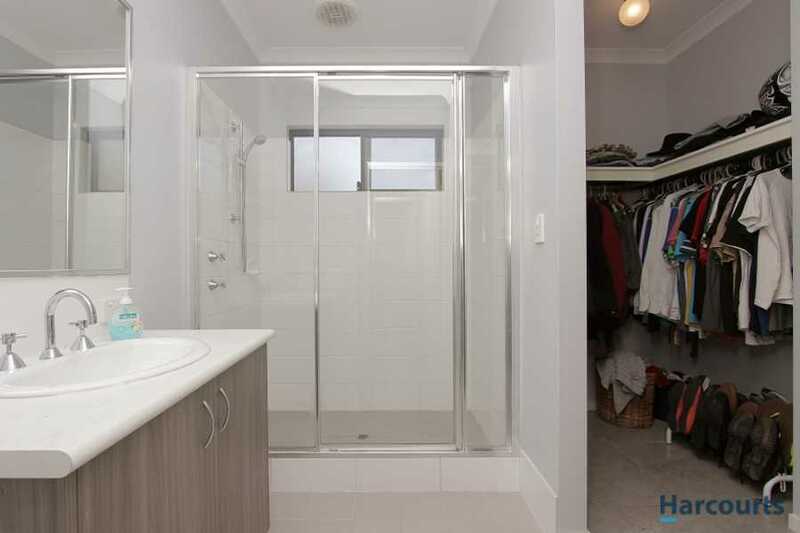 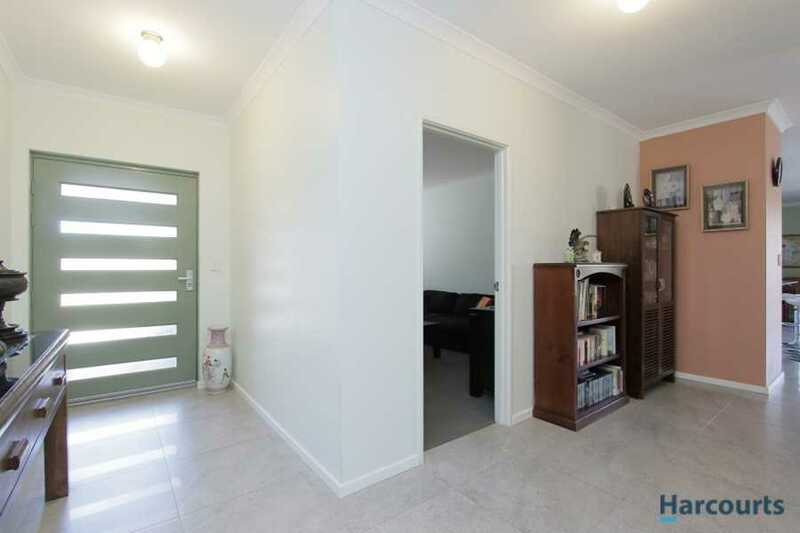 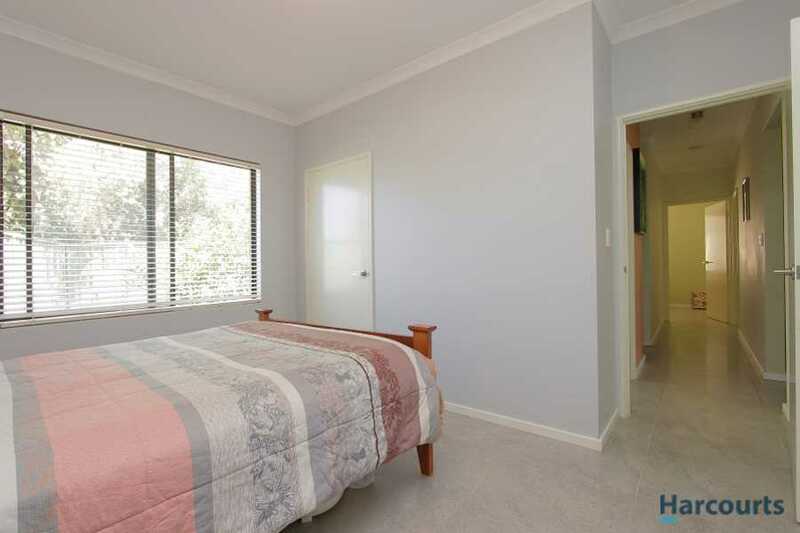 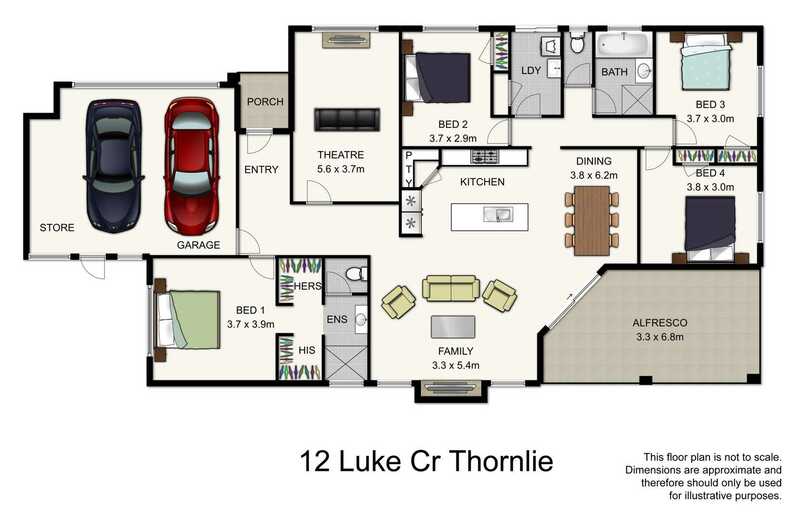 This large 4 year old 4 bed 2 bath double garage home for sale in Thornlie provides a generous land area of 691m2 together with a very well maintained brick and tile residence. 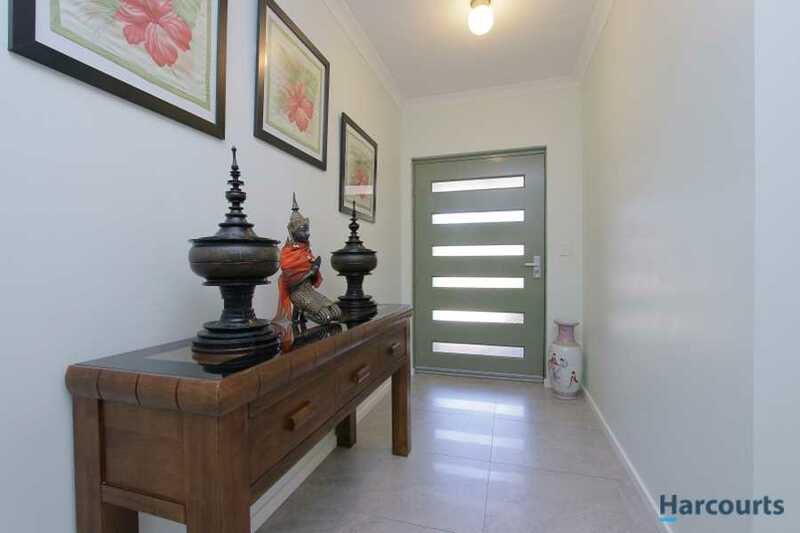 The home features an extra wide tiled entrance leading to the rest of the house. 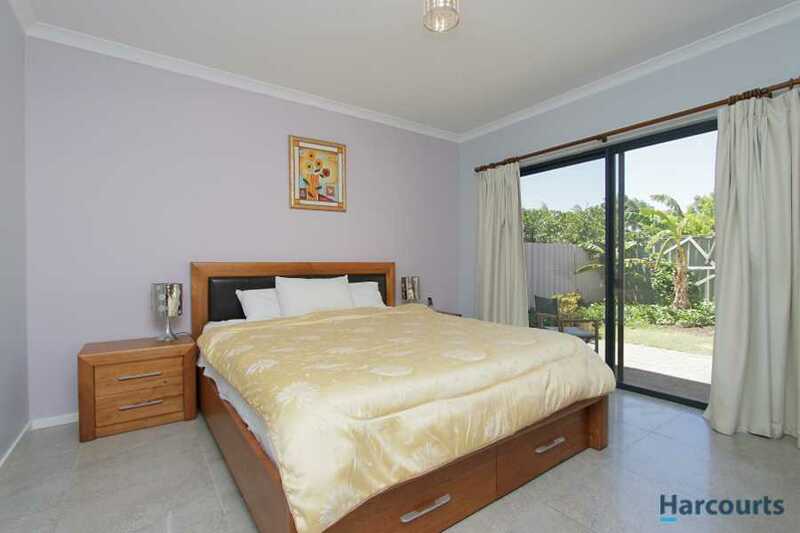 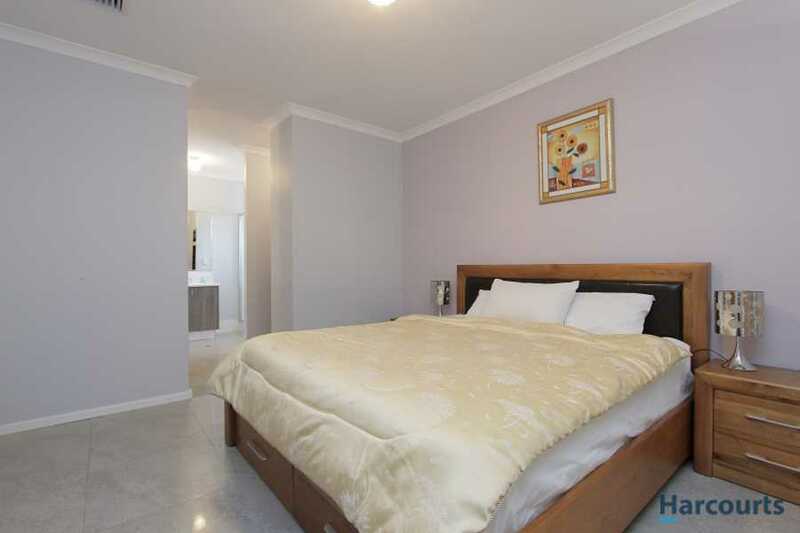 The spacious master bedroom with his and hers walk-in robe and ensuite and the carpeted theatre room are at the front. 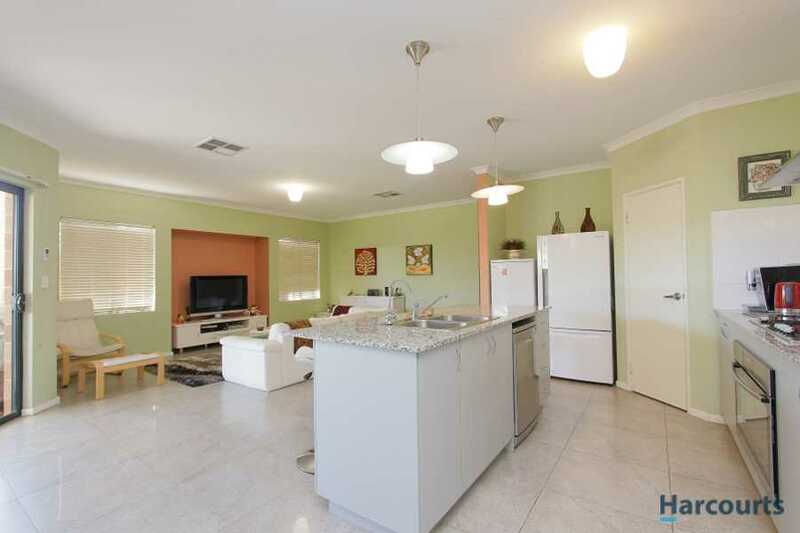 The open plan kitchen, dining, living area is situated in the center of the property and leads to the laundry, minor bedrooms and undercover alfresco. 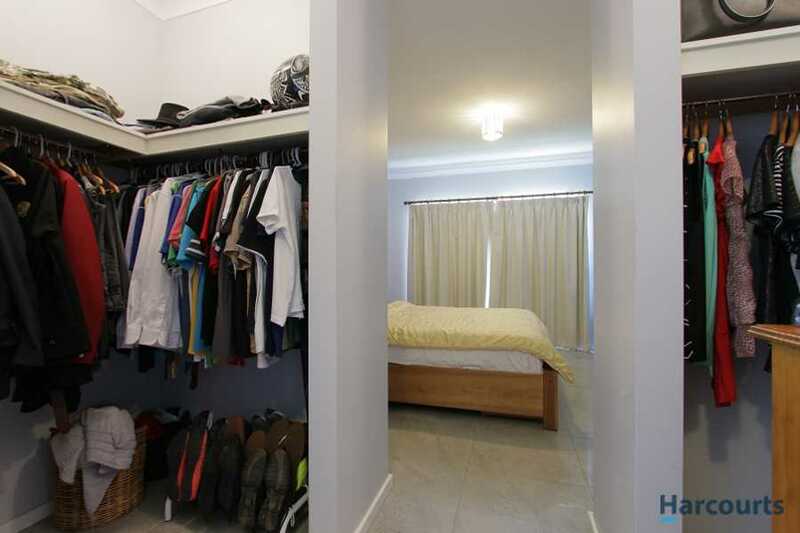 All 3 minor bedrooms have built-in robes. 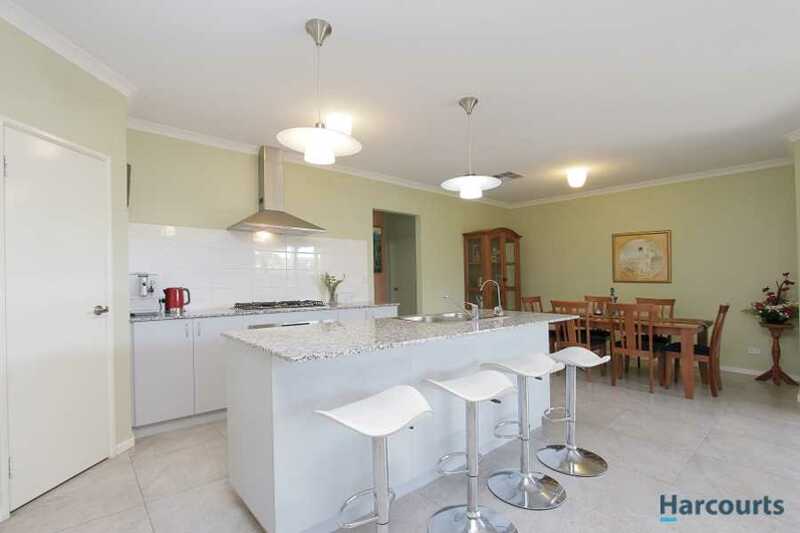 The open plan area has a beautiful modern kitchen with stone benchtops and island workspace, spacious dining and living areas perfect for family entertainment. 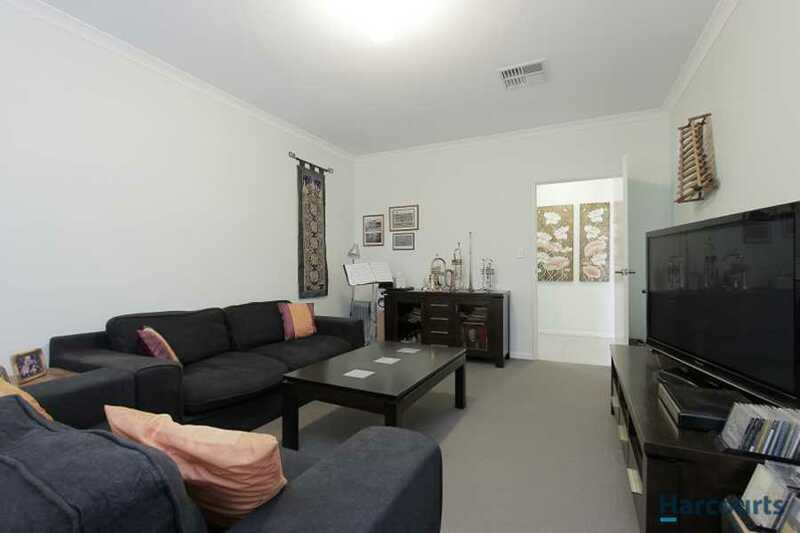 Ducted evaporative airconditioning throughout and gas points for winter heating. 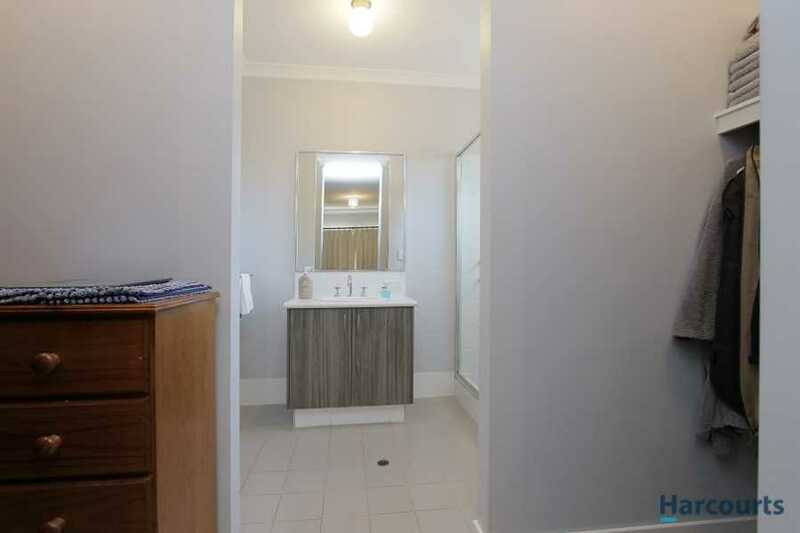 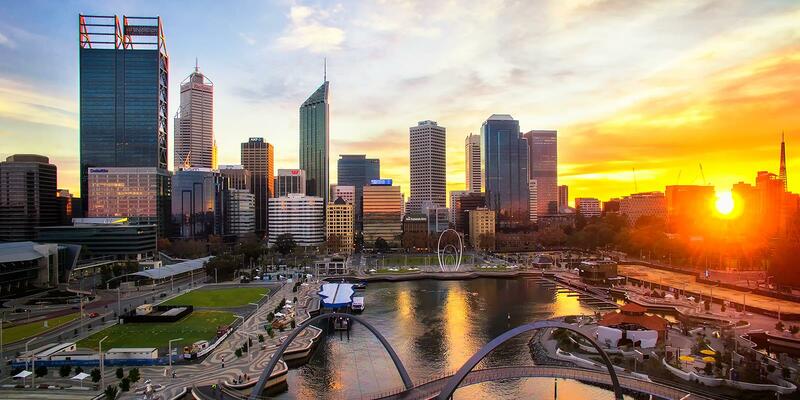 © 2019 Harcourts Focus All Rights Reserved.